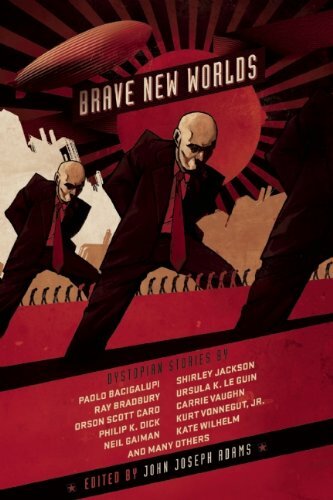 This expanded second edition adds three stories by Robert Reed, Jennifer Pelland, and Ken Liu, plus a filmography and study guide by Gary K. Wolfe. Data from Amazon (date) and Locus Magazine #624 as of 2013-01-04. 369 • Harrison Bergeron • (1961) • short story by Kurt Vonnegut, Jr.